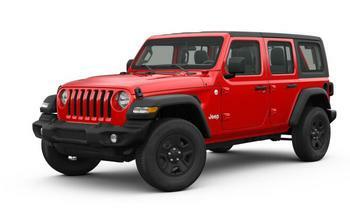 Chrysler (FCA US LLC) is recalling 52 model year 2018 Jeep Wrangler four-doors. The right rear passenger door latch may not be in the correct location, possibly preventing the door from latching properly. Chrysler will notify owners, and dealers will repair the right rear door latch reinforcement, free of charge. Owners may contact Chrysler customer service at 1-800-853-1403. Chrysler's number for this recall is UB6.